SkinTyte therapy is based on the principle of selective thermolysis and uses Sciton’s BBL technology to deeply heat the skin while cooling and protecting the epidermis. The treatment is done quickly and safely and without requiring recovery time after the session with BBL. SkinTyte therapy uses a wide range of infrared light energy to heat the skin’s collagen (internal surface) collagen. 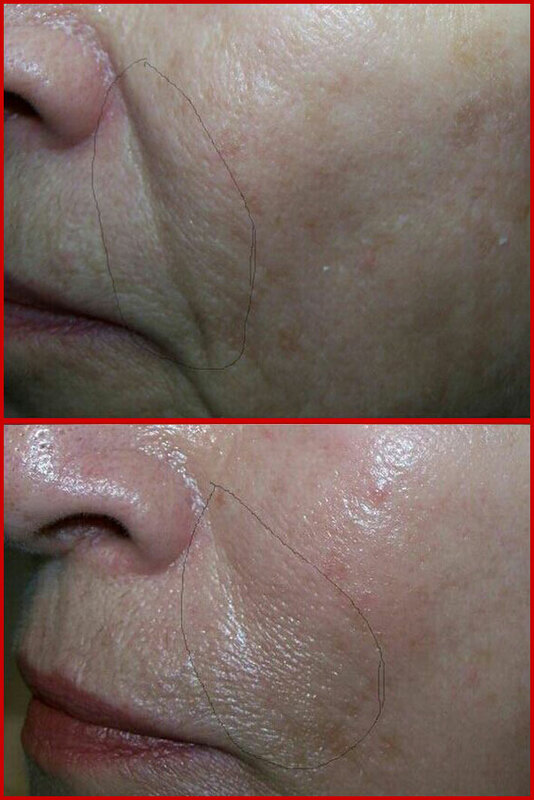 This process promotes the partial denaturation and contraction of collagen and fiber. Heat also promotes the normal healing process as it causes the formation of renewed collagen, thereby leading to increased stability and tightening of the skin. The powerful BBL cooling system maintains the outer surface of the skin at a cool temperature before, during, and after each pulse, offering the patient a comfortable and safe procedure. There is no need for local anesthesia. There may be some mild redness in the area of treatment immediately after the session while the skin returns to normal in a few minutes. Since SkinTyte treatment is non-invasive it does not require recovery time and so the patient can continue to function properly after treatment. She may also want to put make-up and sunscreen after the session. 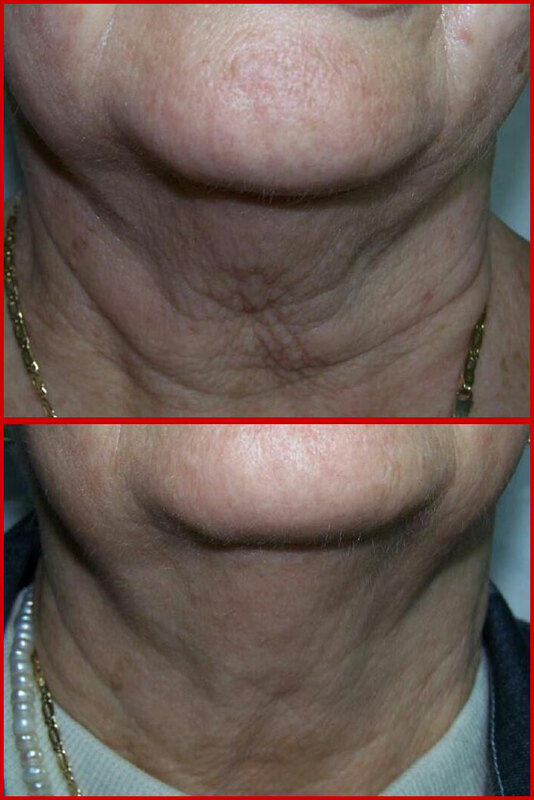 SkinTyte treatment is not just a substitute for surgical face-lift and the results can vary from patient to patient. Therapy is recommended for patients who want intense and remarkable skin improvement without surgery. The final effects of SkinTyte treatment often take up to 4 months as your skin collagen is regenerated and strengthens. Which areas are being treated? SkinTyte treatment is safe for all skin types and can be applied to any area of the body where it is desired to improve skin tightening. The most common areas are the face-neck , upper limbs (the “arms”) and the abdomen. A range of 3-4 SkinTyte treatments with a 1.5-2 month interval is the recommended range of treatments for most patients. 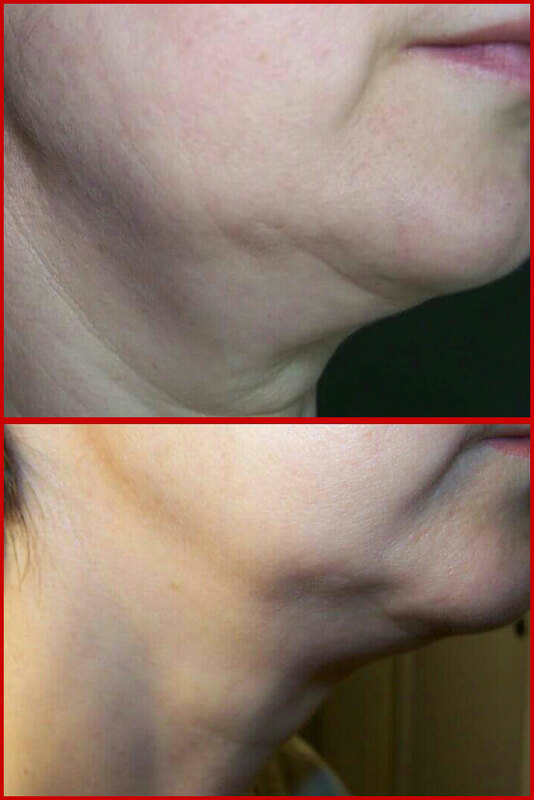 SkinTyte therapy can also be combined with other popular treatments such as MicroLaserPeel or NanolaserPeel. What post-healing care is needed? No special care is needed after SkinTyte treatment. However, you should always protect your skin from the sun using sunscreen.